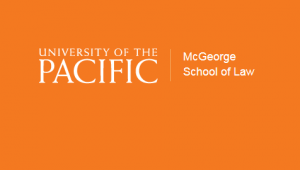 McGeorge School of Law presents Global Center Annual Symposium 2015: The Promise and Perils of an International Law of Property on March 6, 2015. The morning will commence with an explanation of the legal grounding for an international law of property by way of examining key treaties, practices and norms. Thereafter, panelists will discuss the implications of recognizing such a law and how it might interface with, disrupt, and influence aspirations of various actors within modern society. Specific issues to be discussed include development of natural resources, intellectual property rights, and ownership of outer space.